The latest Upod is a busy one and we are back in familiar territory to start with! 2015 is a pretty impressive year with its line-up of films, so with the newest James Bond trailer released, we had no choice but to SPECTRE-ulate about what we can ex-SPECTRE from Daniel Craig’s latest collaboration with Sam Mendes. You can find more of our Bond musings here! Next up for review we talk about Netflix original, Unbreakable Kimmy Schmidt and we focus on Focus, Will Smith and Margot Robbie’s new con-artist flick. The con movie is another sub-genre we’ve previously visited as it happens and we’re certainly fans. 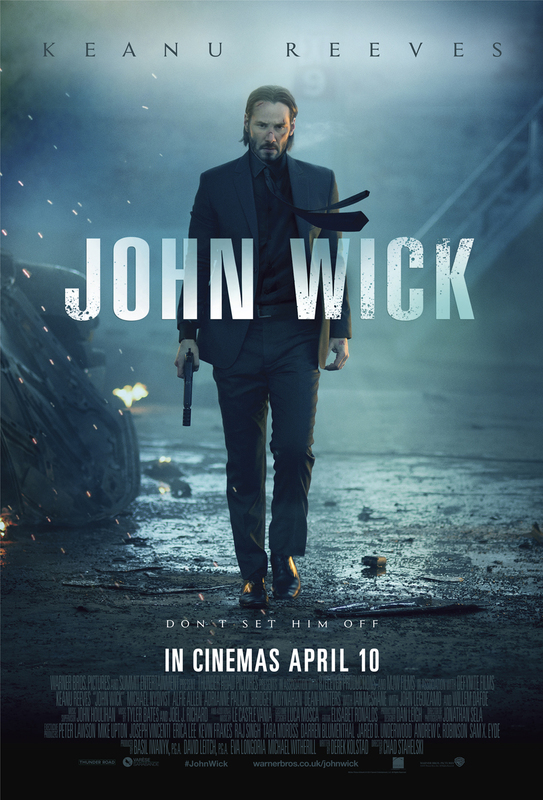 Last up and something that we know Ahmed likes, martial arts-revenge-assasination romp John Wick, starring Keanu Reeves and whole heap of others stars.